Here's a quick addition for the DJ's. 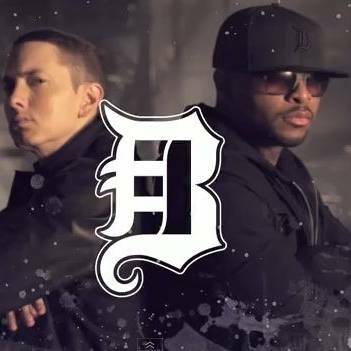 I haven't found a decent extended version of Fast Lane by Bad Meets Evil, which is actually a hip hop duo consisting of Eminem & Royce Da 5'9", and is originally recorded on the album Hell: The Sequel . This simple extended mix is just over 6:00 and has a full 16 bar intro & outro for easy mixing, a party break, and has no tags in it. This is great for use at the club or any house parties. Hope everyone enjoys it!! 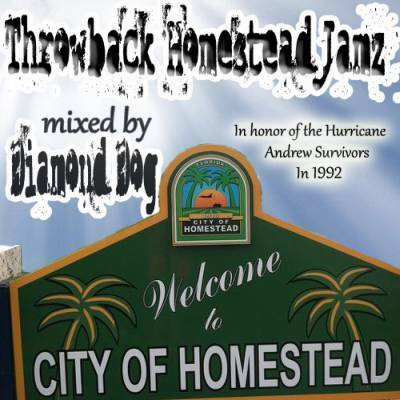 This is a throwback mix I put together in remembrance of my youth... back in Homestead, Florida... before hurricane Andrew wiped it off the map. This mix consists entirely of freestyle music, electro, and bass from the 80's & very early 90's. The music is great (especially for the 33+ year age group) and is sure to bring back memories for those of you who enjoy it. Much love & respect to all of my fellow hurricane Andrew survivors. and check out more of my mixes at djdiamonddog.com.